Do you own a business and need maintenance for Commercial Systems Spring Tx? Houston Admiral has benchmark twenty-four-hour services for your HVAC system. Your system needs to be as efficient as possible since it will drain nearly half of your energy usage per month. Because of this, will more than likely be your largest investment. An inefficient commercial HVAC system will bring an uncomfortable environment to your employees. Join the Go Admiral Houston team by allowing our experts to service your commercial needs. For nearly 30 years we have been servicing everything from churches to franchises. You can count on Admiral to provide remarkable system maintenance. Our team of professionals will handle all of your system repairs. We will replace the system should that investment be on your shoulders. Service contracts are competitive in this market and these contracts hold Houston Admiral accountable for the maintenance of Commercial Systems Spring Tx. Don’t you want to make sure your system is in primo shape year-round? Our company has serviced commercial buildings from strip malls to churches. Our work speaks for itself and there is no question that our customer service is top notch. We are the only local company to provide a Lifetime Warranty for commercial systems. 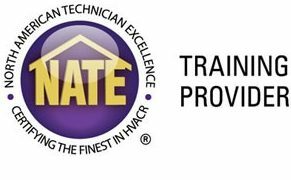 Sheet Metal & Air Conditioning Contractors National Association provides our industry with a high, standard for the installation of commercial duct systems. These systems include both indoor and outdoor and we comply with all federal standards. Ductwork and complex systems can be expensive and stressful for the business owner. 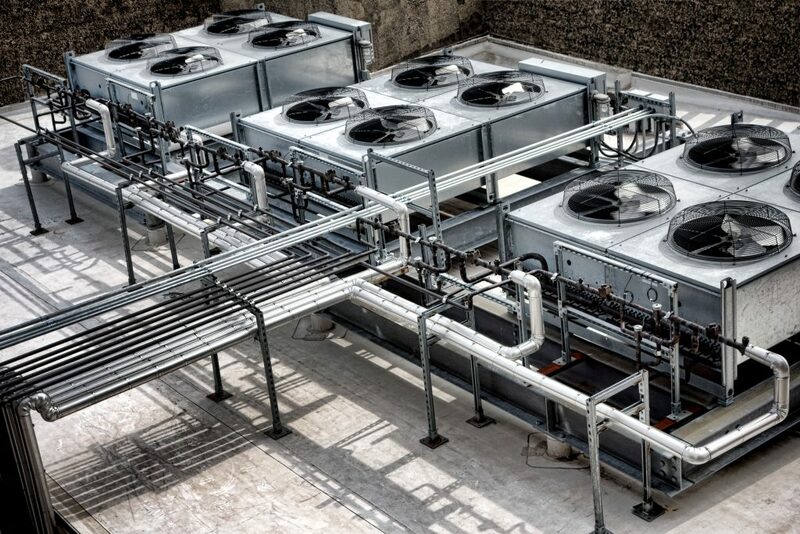 Houston Admiral Commercial Systems Spring Tx understands the pressure that any business owner is under when it comes to large systems such as these. Because of this, our industry-leading customer service is hard to beat, with that said, you need to rely on Houston Admiral for this large of a job. Houston Admiral Commercial Systems Spring Tx is family owned and operated and we employ some of the best techs in the city. We are licensed and insured, and we operate twenty-four hours a day, seven days a week for your convenience. Customers often get lost in audio menus when they call a business consequently that does not happen when you call Admiral. There is a live person on the line so not a minute is wasted trying to find someone to dispatch help to your business. We do not have over fifty years of experience in this industry by just sitting around and allowing robots to run the show. You can count on us for your residential and Commercial Systems Spring Tx. Houston Admiral Air Conditioning and Heating are dependable, to say the least. Overtime rates do not exist after 8:00 a.m. until 5:00 p.m. from Monday to Friday. And there are never any overtime rates for emergency service including Sundays. When your system needs attention is never planned so you should not get penalized just because a problem arises on a specific day at a certain time. Go to our website and get to know us more or simply call us for an estimate, 281-876-9400. We make our customers our number one priority!